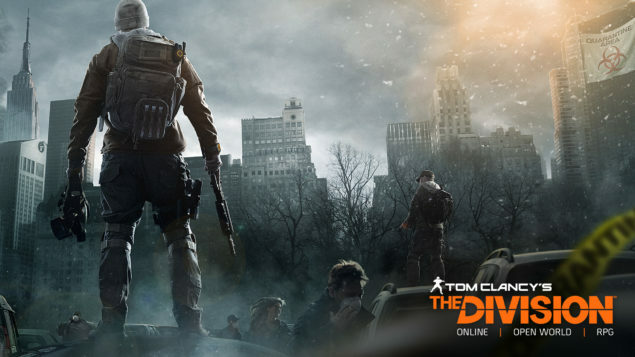 Ubisoft announced a brand new next-gen title, Tom Clancy’s The Division at E3 2013, the announcement came along with a 7 minutes long gameplay trailer and now the developer has released a new The Division footage. The game is set in mid-crisis New York City and shattered United States. Story of the game starts with a disease that spreads throughout the US on Black Friday causing the society to collapse in only five days. Up till now, no trailer or gameplay footage was released for The Division since the E3 gameplay footage. Ubisoft was going to release new trailer for the game at VGX 2013 that would take place on December 7. But Ubisoft has revealed a short footage of the game ahead of the VGX trailer. Watch The Division footage below. The short trailer is 23 seconds long and features a very short glimpse of in-game footage. With the tagline, “Discover what powers a true next-gen game”, Ubisoft promises to reveal more about the game’s engine, Snowdrop, on December 9. Tom Clancy’s The Division will be released later in 2014 for PlayStation 4, Xbox One and PC.